Holiday and travel videos are a fun way to share a quick take with friends and family—even while you’re still on the road. With iMovie for iOS on your iPad, you can quickly and easily cut your casual videos, spruce them up with themes, mix video with still photos, and add effects, music, and cool-looking titles. Here are a few simple steps that will get you from raw shoot to polished vacation video in short order. 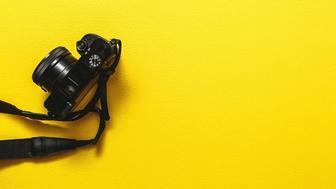 As with most holidayss, you and your companions are probably shooting photos and videos with a variety of different devices—iPhone, point-and-shoot camera, DSLR, or an iPad. 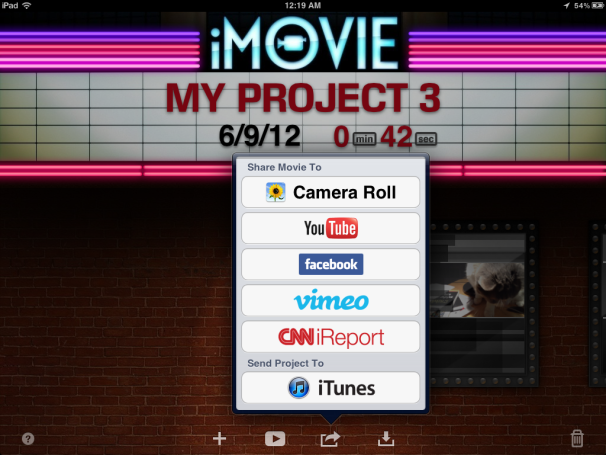 There are several ways to organize this media on your iPad before getting down to your editing task. Having iCloud activated on your iOS devices is convenient because it will allow photos to appear immediately in your Photo Stream. If you brought your laptop along, you can sync your videos via iTunes. If you didn’t bring a computer on the trip, you can use the iPad Camera Connection Kit or SD Card Reader to import photos and videos onto your iPad from your camera. PhotoSync (£1.49), provides an easy way to wirelessly transfer photos and videos from your iPhone to your iPad. Once you have all your elements in place, you can turn your attention toward putting it all together. 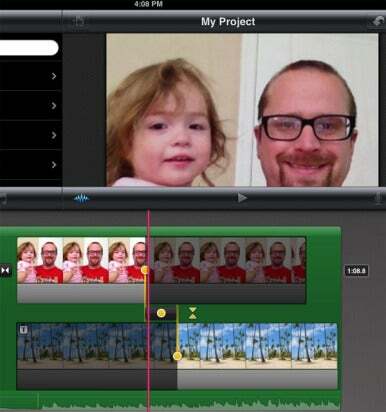 To begin editing, launch the iMovie app on your iPad, hit the Plus (+) button, and select New Project or New Trailer. If you wish, you can select a Theme under Project Settings (the gear icon at the upper right corner of the screen), and select Travel, and iMovie will add related music, loops, and transitions to your movie. 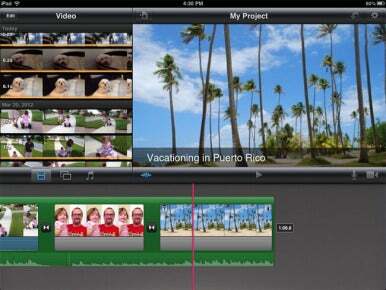 Even using iMovie's default theme graphics, you’ll wind up with a fun video of your holiday.